The event begins at 9:00 am with a shotgun start. It is $700 per foursome or $175 per player. The price does include lunch. There are a limited number of team slots available so do not delay if you are interested in participating! 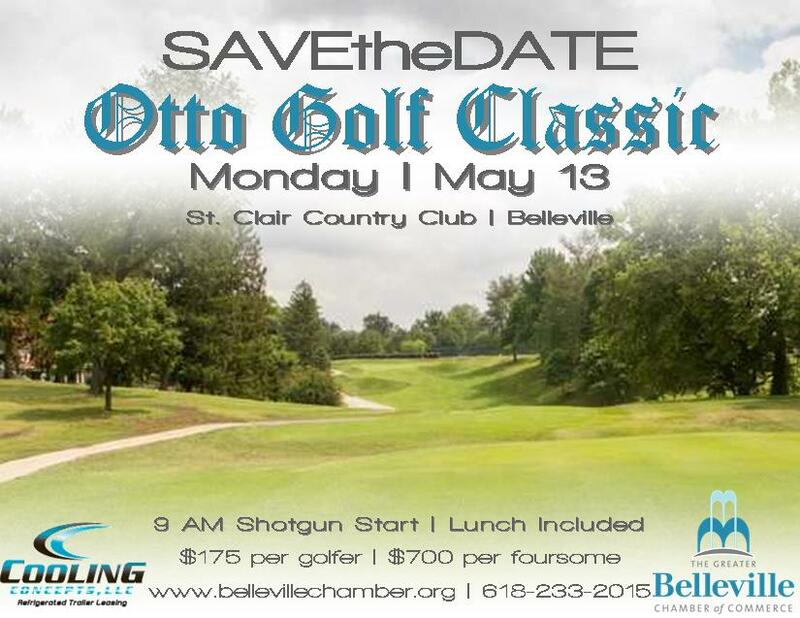 To sign up, call the Chamber at 618-233-2015 or email Peggy at PSchifferdecker@bellevillechamber.org. Thank you to our presenting sponsor, Cooling Concepts, for their support.